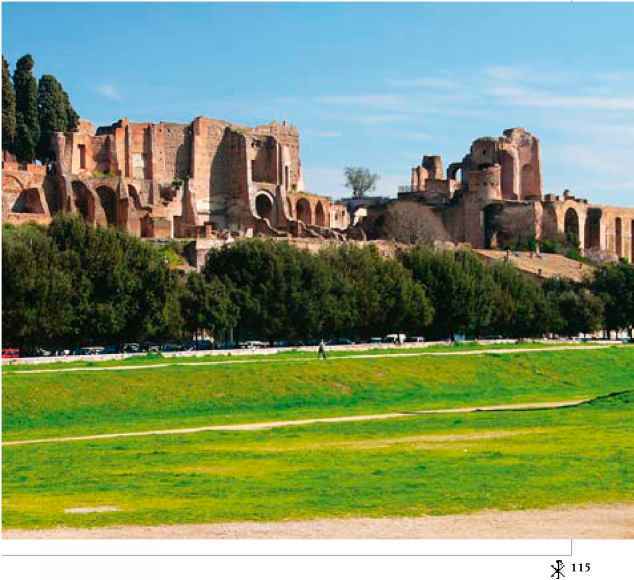 The remains of the Circus Maximus (Great Circus) in Rome. Although little is now left of the site, at one time up to 250,000 Romans came to watch the events here. This was one of the sites in Rome where many early Christians were martyred for public entertainment. theater performances were considered offensive to the early Christians, and as Christianity grew more powerful the theater declined. In the 400s actors were excommunicated or denied participation in church functions, and Roman theater came to an end not long afterward. The last known theatrical performance in ancient Rome was in 533. At the same time Christian worship itself increasingly acquired a dramatic form. This development began in the Christian East as the Byzantine liturgy admitted a number of processions within the liturgy. 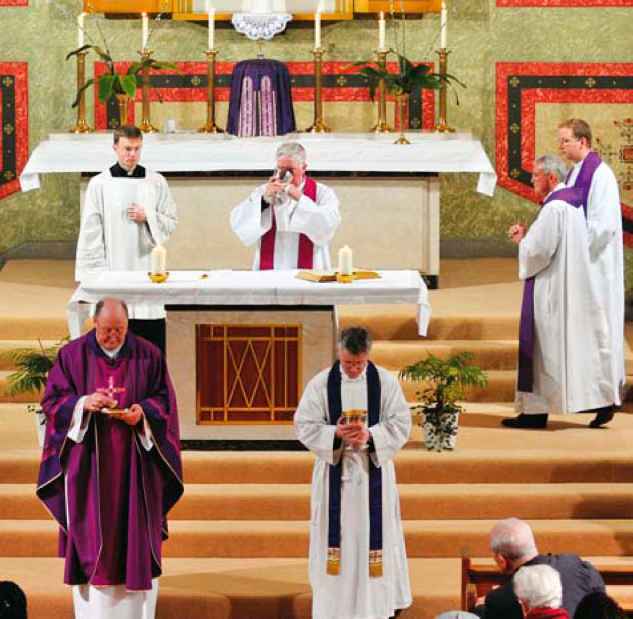 Increasingly the Eucharistic Liturgy came to be interpreted as a drama that reenacted the life and death of Jesus. Byzantine hymns also developed a more dramatic form, consisting of dialogues between various figures in the Gospel narrative. A Christmas hymn, for example, would consist of a chanted conversation among Mary, Joseph, the angels, and the shepherds. The Passion of Christ often was sung by a large cast joined by the surrounding mob.